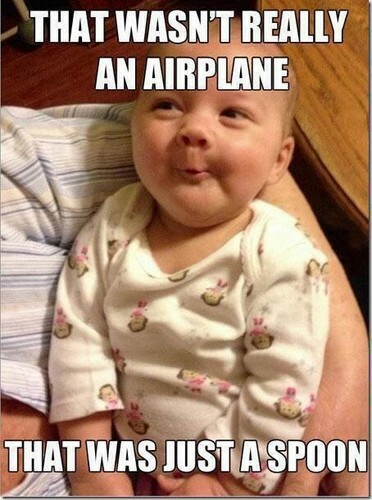 Funny Baby. XD LOL this is a cute and funny baby. Wallpaper and background images in the babies club tagged: baby cute boy adorable funny. Cruz! You have lied all this time! You told me it was an airplane!